This has been a fantastic spring for the South End Community. 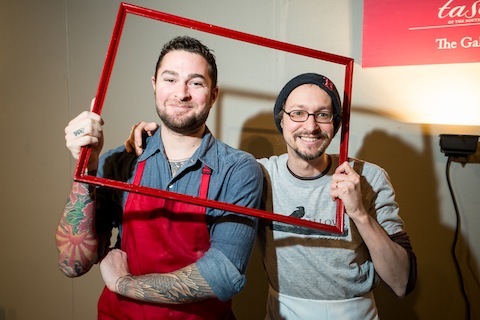 April 25th is the start of ArtWeek Boston, and A Street Frames proudly helped support a fantastic event in March – Taste of the South End; hosted by AIDS Action Committee. Taste of the South End is an annual event, where guests enjoyed food and wine samplings from Boston’s best restaurants. A Street Frames was one of the event’s Sponsors at the Associate level and a longtime South End neighborhood business. The event was a smashing success. 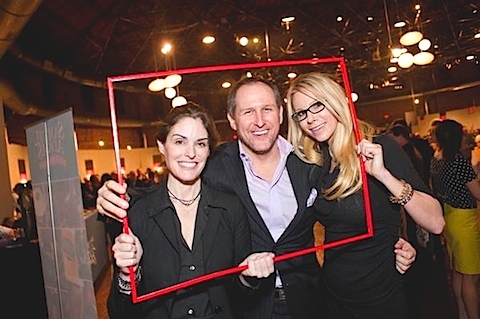 Overall, Taste of the South End raised $128,000 for AIDS research. Almost half of the total funds ($57,500) raised came from over 40 event sponsors. The event was a sell out, with a record number of attendees, vendors and participating restaurants! South End News Dining Guide was distributed to over 800 supporters including corporate sponsors, patrons and guests. Be sure to follow A Street Frames on Twitter (@AStreetFrames). We followed along with the event live with hashtag “#TOSE14”. All kinds of great pictures and food were featured! If you missed out on the Taste of the South End, we reccommend another fun event, Cambridge Open Studios, a self guided tour through artist’s studios and workshops, click here for more information about the event. What a fantastic night at #TOSE14! Thank you to all who attended and made this event possible, and for helping @AIDSAction fight HIV/AIDS!